Barnwood Cottage, in the heart of the Derbyshire Dales, is a self-catering two-bedroom barn conversion, attractively framed by woodland. It can accommodate 4 people. 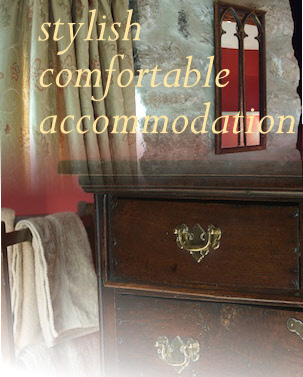 It is on the edge of the Peak District National Park, and on the doorstep of the picturesque Carsington Water. This idyllic spot is the perfect base for exploring the beautiful area. Great for both short breaks and longer holidays. 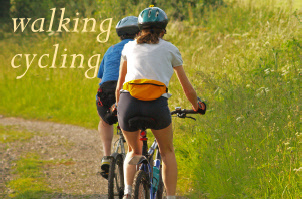 An ideal place for walkers and bird watchers, but with so many attractions nearby, there is something to suit all ages. For those of you who are interested in enjoying this area from the comfort of your own caravan, then we also have a caravan park nearby. Wi-Fi wireless internet is now available free in Barnwood Cottage. 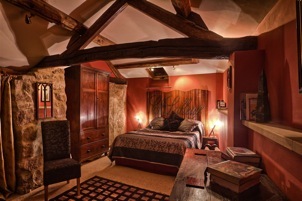 Barnwood is beautifully restored, and in addition to retaining character, provides newly refurbished quality accommodation including kitchen/dining room, sitting room, king-size bedroom, twin room and outside terrace. 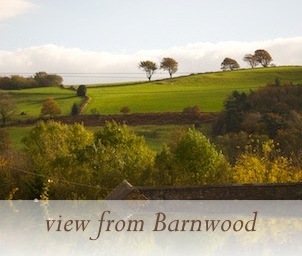 If you would like to speak to someone about Barnwood Cottage, please call Sarah Flint on 01629 540939 or 07990 770199. 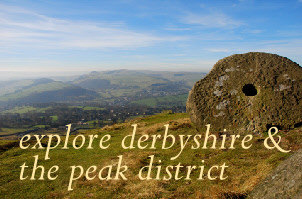 If you are looking for a holiday cottage in Derbyshire, a holiday cottage in the Peak District or a holiday cottage near Carsington Water, Barnwood is the ideal place. 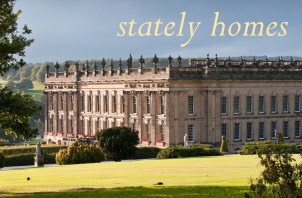 Barnwood Cottage is good if you are looking for a holiday cottage Derbyshire, a holiday cottage Peak District, Carsington Water, Peak District holiday cottage or a Derbyshire holiday cottage. 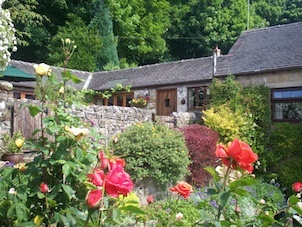 Barnwood Holiday Cottage near Carsington Water, Derbyshire. Barnwood Cottage for a holiday cottage in the Peak District, a holiday cottage in Derbyshire, self catering near Carsington Water.